The band also recently announced tour dates for both the UK and Europe this November. The shows will be in support of the latest EP ‘Flowerss’ which will be released on limited vinyl via LAB Records in the UK. There are special bundles with Tickets and Vinyl available HERE. Never one to rest on his laurels, Zac Farro has had a prolific couple of years – releasing music as HalfNoise, recording with and rejoining Paramore, directing music videos, honing in on his love for all things film-photography, and co-running Congrats Records with fellow Nashvillians RH and JT. With theFlowerss EP, Zac has expanded HalfNoise into a full band comprised of his closest friends and collaborators, creating 7-tracks that weave between nostalgic fuzz and contemporary hooks. Lead single “Flowerss” and “All That Love Is” received global premieres here in Australia on Good Nights on triple j, with the former also receiving a spot add. 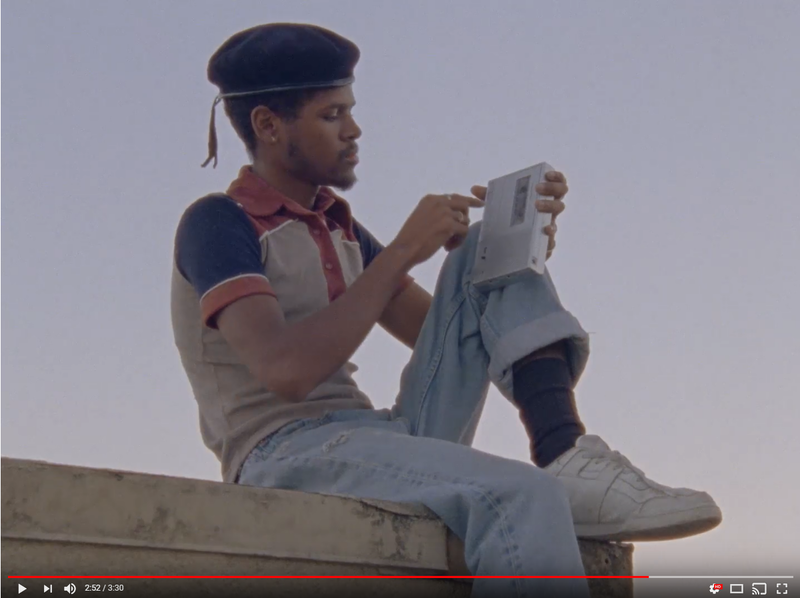 The FADER calls “All That Love Is” a “swirling track about losing love and feeling some real up and downs” while NYLON, who premiered the title-track, implores you to “Wake up and catch this vibe.” The band’s highly creative output has also drawn glowing press from the likes of Noisey, Paper Magazine, Billboard, What Youth, and Lomography. The ‘Flowerss’ EP – Vinyl via LAB Records.